Chris Dombrowski writes, teaches, and plies the rivers of western Montana. 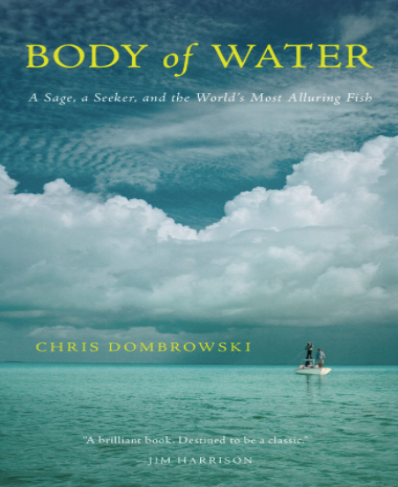 His nonfiction debut, Body of Water, was published to enthusiastic reviews in 2016. Also the author of two acclaimed poetry collections, his work has appeared in over 100 journals, including Poetry, Orion, Outside, The Southern Review, and The Sun. Stay up-to-date on Chris's book releases, news and events.